The recent remarks of the US president-elect that his country "must greatly strengthen and expand its nuclear capability" have revived the discussion over whether US nukes should be deployed abroad; Turkish political analysts explained to Sputnik why the American weapons stored in their country represent more of a threat than protection. The remarks have revived the discussion over whether US nukes should be deployed abroad. Under a nuclear-sharing agreement among NATO allies, including Turkey and the US reached in the 1960s, a number of European countries, namely Belgium, Germany, Italy, the Netherlands and Turkey allowed the storage of US B61 nuclear gravity bombs on their land, while other countries committed to maintaining aircraft capable of delivering them. The deal was aimed to deter the so-called "Soviet aggression", but also to create conditions under which NATO countries like Germany and Turkey would be disinclined to pursue their own nuclear programs. 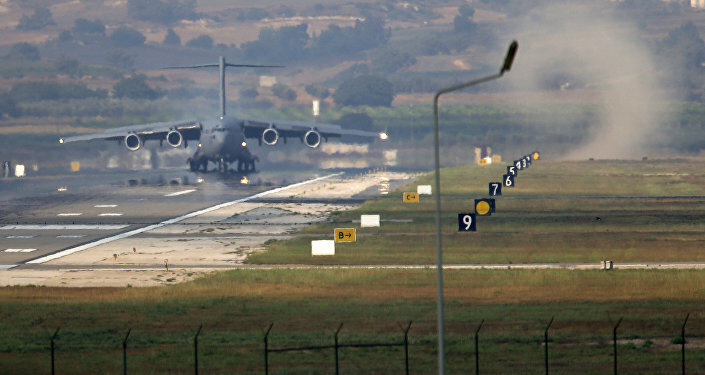 Somewhat 180 B61s nuclear bombs are believed to be stockpiled in Europe, 50 of which are believed to be stationed at Turkey's Incirlik air base. 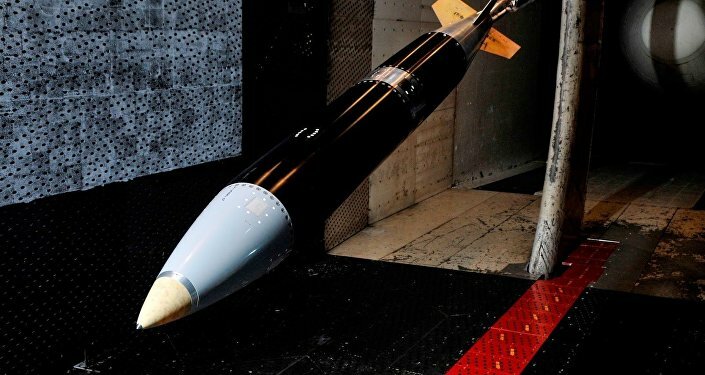 Earlier this year the US announced that by the mid-2020s, the B61-12 version of tactical nuclear gravity bomb is expected to replace the existing B61-3, B61-4, B61-7 and B61-10 bombs. Commenting on the issue, Turkish political analysts have explained to Sputnik Turkiye why the American weapons stored in their country represent more of a threat than protection. Retired Divisional Admiral Türker Ertürk, former head of Turkish Naval Academy, the US nuclear weapons stored in Turkey are not controlled by Ankara as under the existing agreement, the US keeps possession of and provides security for the bombs wherever they are. Thus, he noted, in case of any military conflict it could be used against his home country. 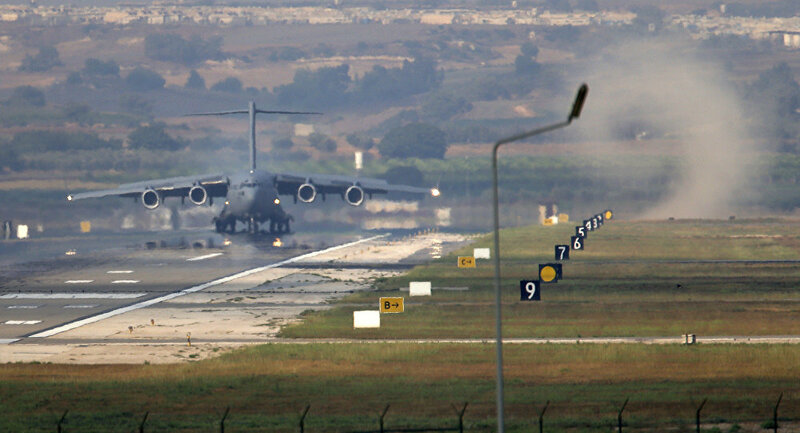 "Turkey maintains no control over the nukes deployed on the Turkish territory. Ankara can’t use it for its own defense however it may easily become a target in case of any clash between the US and Russia, for example," he told Sputnik. "The threat this tactical nuclear weapons pose to Turkey is a lot higher than any protection it provides," he noted. Türker Ertürk also noted that the US has adopted a new concept under which it is going to apply tactical nuclear weapons in those spheres where it used to apply conventional armament. In this case, Turkey might suffer from radioactive fallout, which can lead to unpredictable consequences. The retired divisional admiral however noted that few people think through such a threat. Commenting on the recent remarks of Donald Trump, he suggested that the US president-elect will continue adhering to the traditional American policy of unipolar world thus his remarks regarding strengthening and expansion of the US nuclear potential came as no surprise. Meanwhile Sinan Ülgen, Chairman of the Istanbul-based Center for Economics and Foreign Policy Studies (EDAM) noted that unlike Italy, Belgium, Germany and The Netherlands, which also stockpile the US nukes, Turkey, due to its geographic position is much more vulnerable and is under more threat. However the withdrawal of the weapons from its territory is possible only after a large-scale agreement on nuclear disarmament is signed between the US and Russia, which is highly unlikely in the light of the recent Trump's remarks. In case the US decides to remove its nukes from Turkey, the expert said it will take more than one year. The weapons will be either shipped back to the US or will be re-deployed somewhere in Europe. However, there are no indications of it so far, he finally stated.